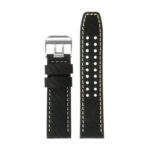 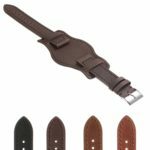 High quality replacement watch band for Luminox Evo. 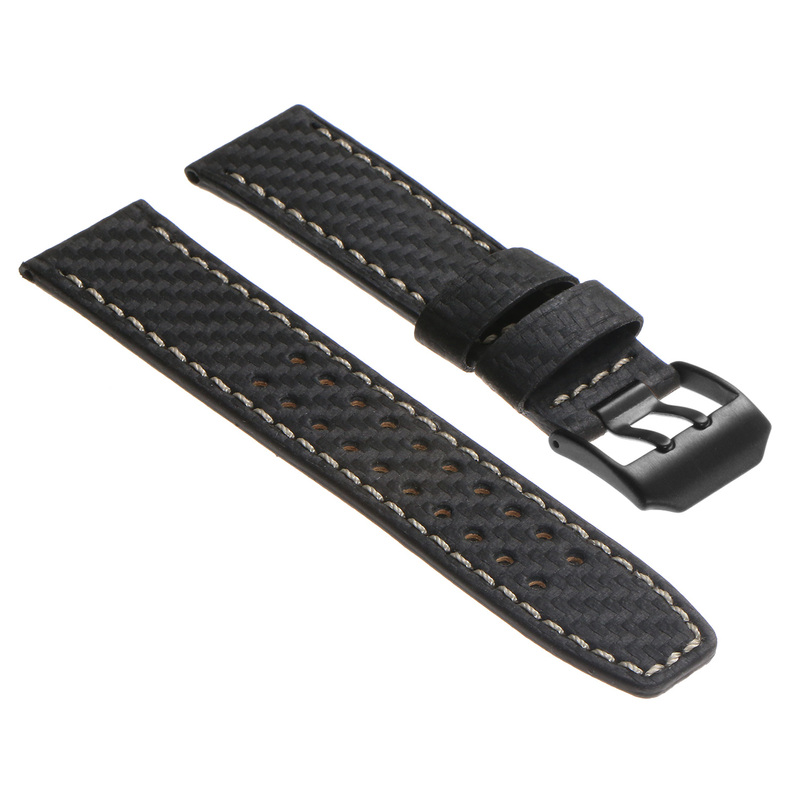 Made of leather with carbon fiber finish. 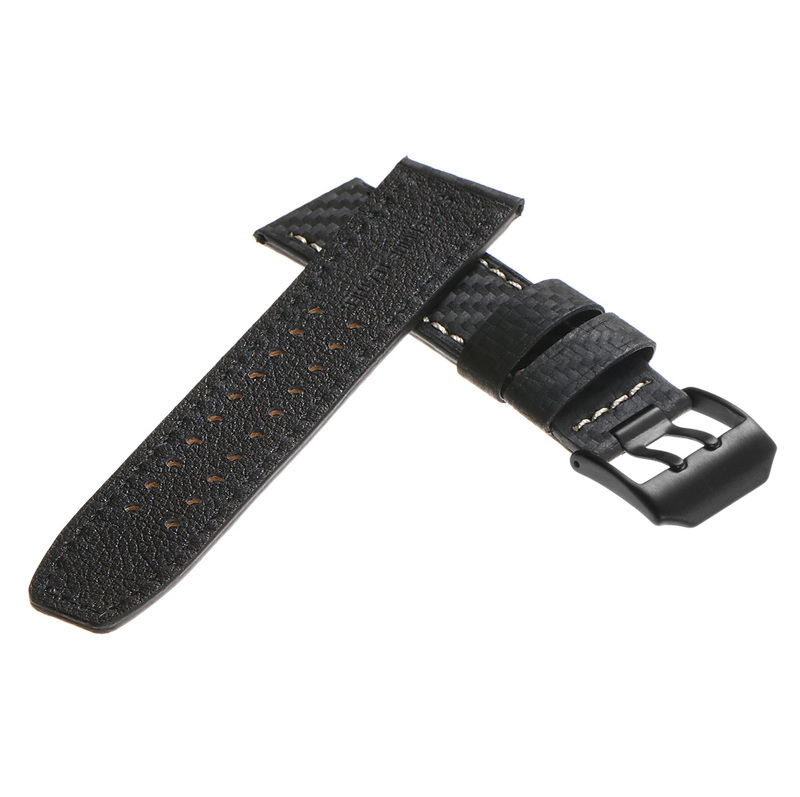 Features contrast ivory stitching and double prong matte black buckle for a unique look.